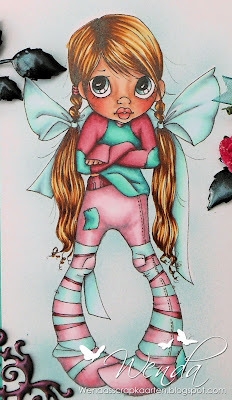 Today it is my turn, DeeDee, to show you another inspiration with Copic Markers. 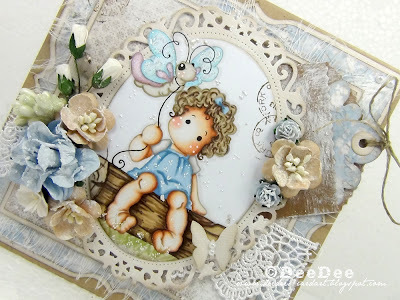 For my post I have made this card using the cute Sitting Tilda with Butterfly from the Once Upon a Time Collection of Magnolia. 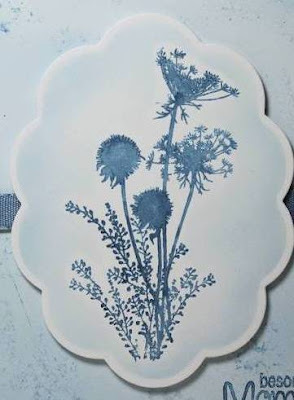 The designpapers are from Maja Design from the Vintage Spring Collection. For this coloring I have used the "No Lines-Technique". This means that you don't see any black lines of you image. To achieve this effect I have stamped my image with Memento London Fog. This is a light grey color. 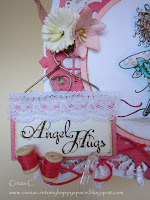 For more instructions please visit the wonderful tutorial from Kathrin HERE! I hope you like my inspiration! 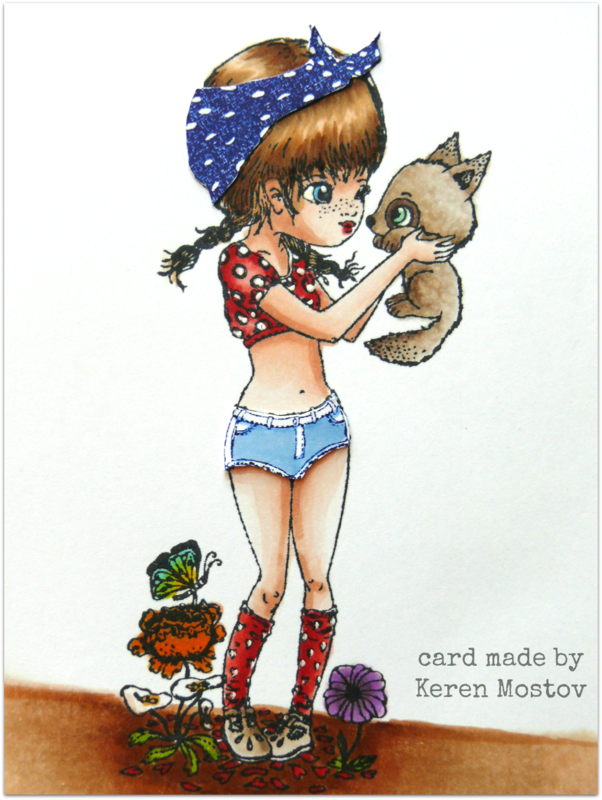 It's Keren here today sharing a new copic creation. I should say though... I enjoyed making it. but the way and the result, I believe, were worth the wait. and for your lovely comments. 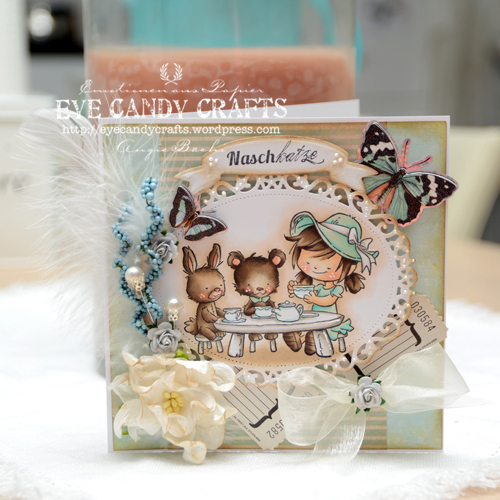 It's Kathrin here today sharing a new card with you. But Tilda is just the cutest and her 3 layer cake looks really yummy! The trousers were quite a challenge to color - I wasn't sure if I should follow the checked pattern. If you take a close look I started with filling in one square with blue and leaving the next one plain but it didn't work out from how the pattern is drawn. At the end I was really happy with how they turned out and how you can still see the few squares I colored in blue. The hair has been colored using little dots to keep the structure of the locks. 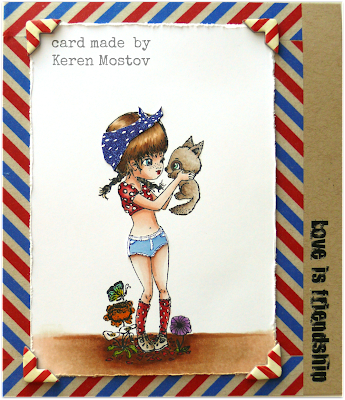 Today I want to show you this Card Project. 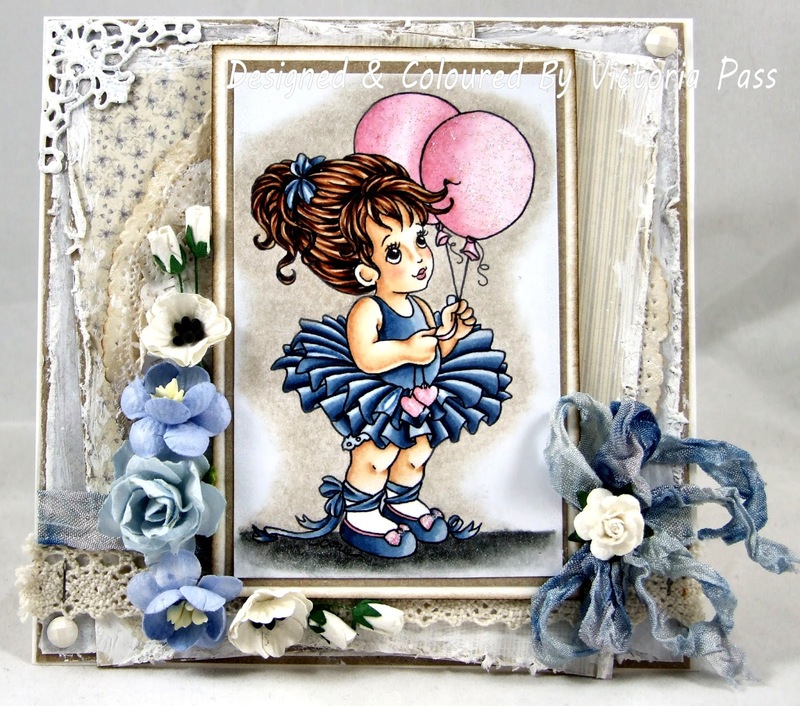 I've used a super cute image stamp by Whiff Of Joy. 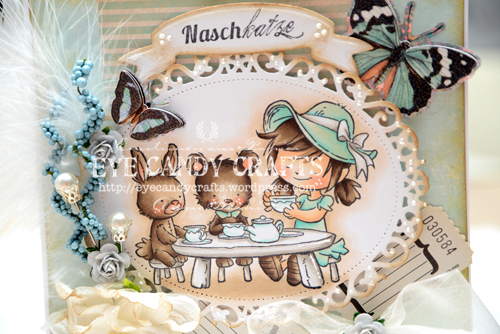 The sentiment "Naschkatze" (sweet tooth) is by WOJ as well. This time I just wanted to show, how I mix up Copics to match paper colours with a used/vintage look. 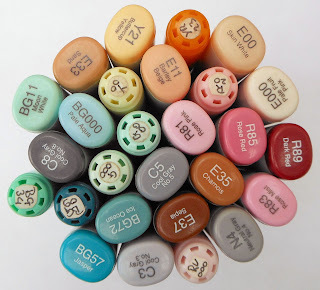 The papers I've used have this brownish aqua tones that I don't find within the copics palette. So I coloured first the hat and skirt of the girl using BG10, BG11 and BG13. To match with the paper tone, I've overcolored these parts (hat & skirt) with E50. For the special purper corners and leaves I used the melting pot from Rangers. After that I coloured these corners and leaves with perfect pearls. This time I used light colours, which is difficult for me, but this time I'm satisfied with the result. I hope I did inspire you also this time with me card and I wish you a nice and sunny day. 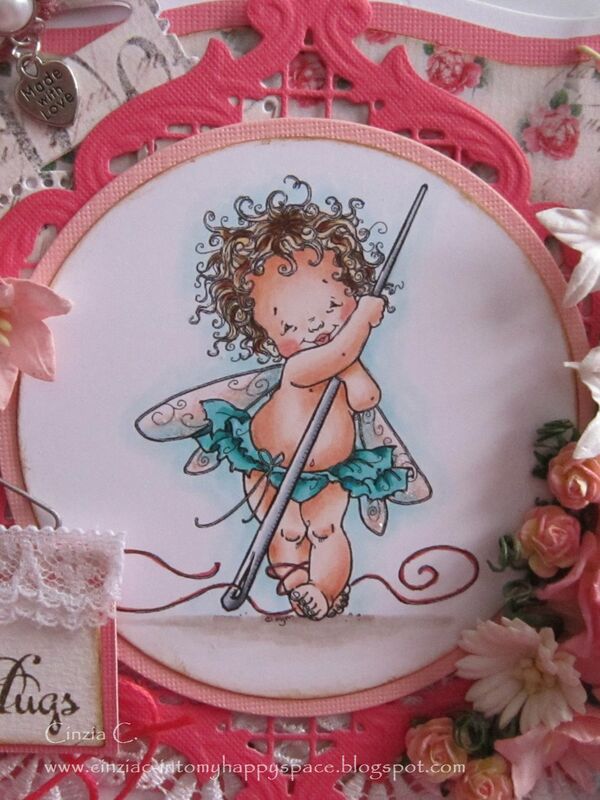 this weekend will be held the Stempelmesse Sued in the Stadthalle in Korntal near Stuttgart (Germany). 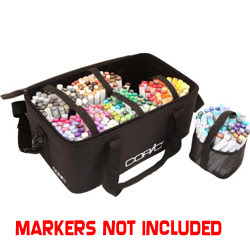 We as Copic are exhibiting there and we are offering our visitors a super deal ! Come and grab this offer!!! Hello everyone! 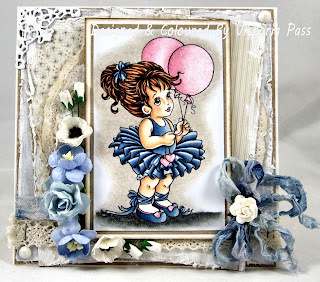 Delphine here today to share a "Just because" card, with an image I just love, the adorable Whimsy Stamps Ruby by Sylvia Zet. I stamped Ruby with Memento Tuxedo Black Ink and coloured my image. Then I added a CC Designs Butterfly that I cut out and put on 3D foam squares. For the banner, I used my CC Designs Scrolling Banners dies, stamped a Make It Crafty sentiment from the Just Wanted To Say sentiments set and coloured my banner with Copics. Thank you very much for your visit, have a beautiful day! 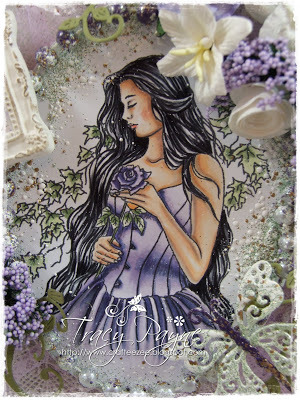 The beautiful image is called A Tale of A Rose by Janna Prosvirino available at Crafts and Me. 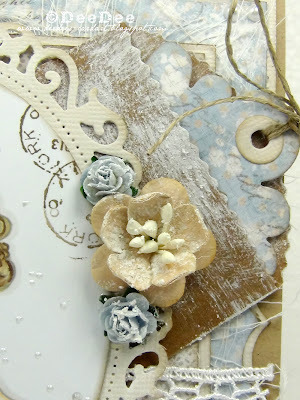 The papers are by Maja Design Spring Basics 6x6 paper pad, gorgeous. 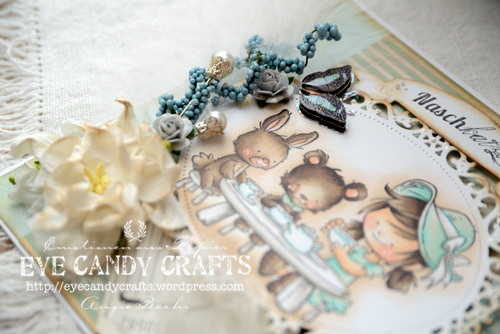 I have added a little shabby green frantage on the pearls that frame the image and around the image itself. The magnolia butterfly also has some shabby green and aged wine frantage. Isn't it gorgeous. 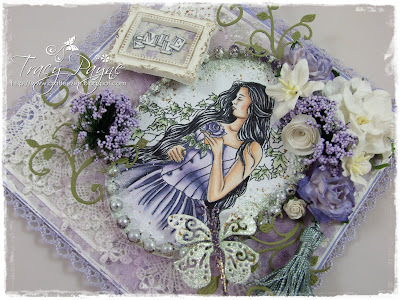 I love lilac and green together. The sentiment is by Kaisercraft. I stamped the word SMILE out and then cut each letter out individually and arranged in the airdry clay frame. 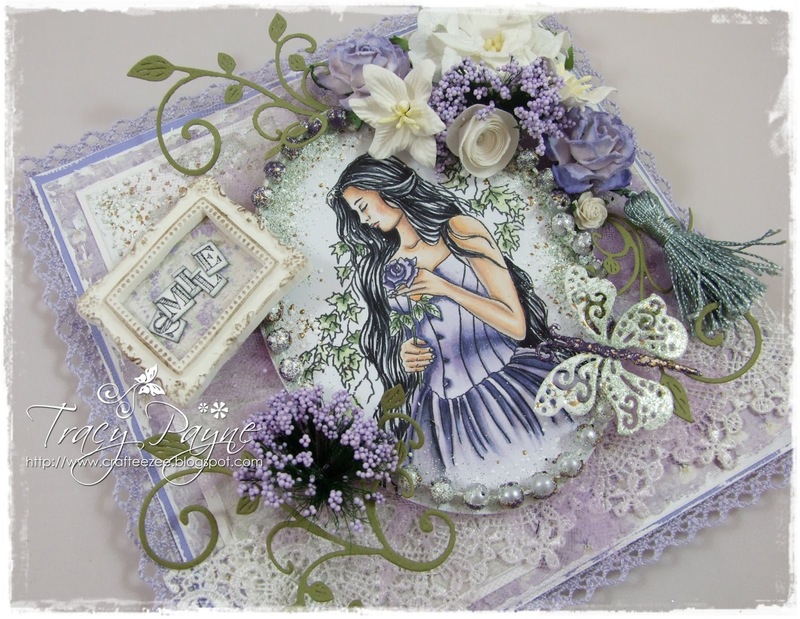 The green tassel on the right is a new release by Marianne Designs. Right at the moment, I have some problems with my right hand, so colouring is not as enjoyable as usual. I take the chance to try one of the lots of different techniques Copic Markers do offer. 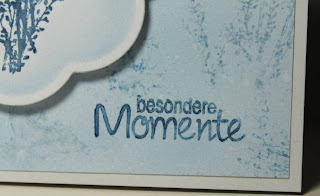 This time, I created a card using nothing else than Copic Markers, Activator and paper. I used my airbrush to colour the background paper with B91, then I applied B93 to the stamp (Katzelkraft) and pressed it onto the paper. For the image, I applied B95 to the stamp, sprayed activator onto my paper and pressed the stamp onto it. After that I cut the image out with my Cuttlebug, kept the die in space and sprayed B91 on the rim with the airbrush. I had covered the image with a mask to keep the background white. The sentiment stamp (Noor! design) has been coloured with B93, too. I rinsed it with water right after that to prevent the alcohol to damage the clear stamp. 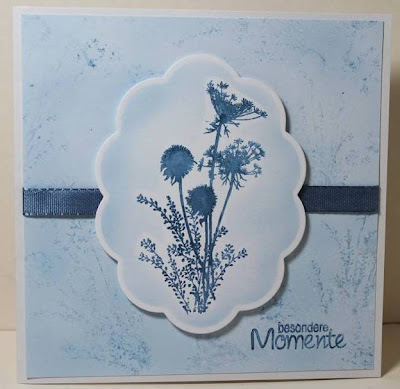 Though I am really looking forward to be able to colour images again soon, I am very happy with how this card turned out. Thanks again for all the fantastic cards for man you created. It was hard for us to decide! 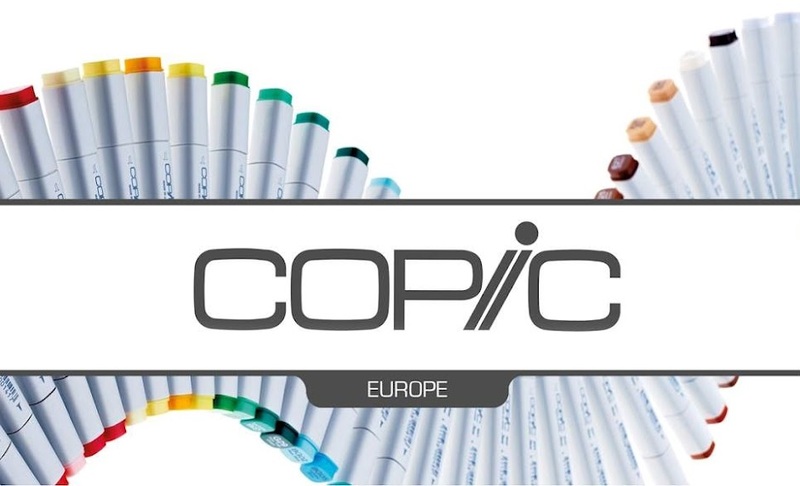 Jani, please send us an email to copiceurope@gmail.com with your request for 3 Copic Sketch markers. 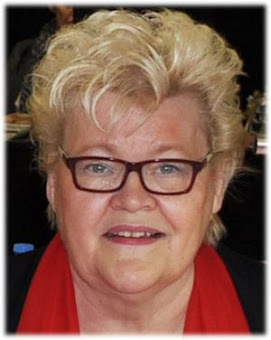 Kjersti here, and today I have a birthday card for you. him colored up. Isn't he just lovely? The little boy is a MoManning digi. 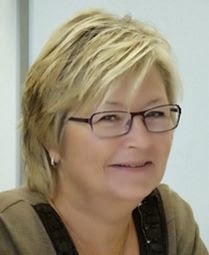 Thank you for your visit, have a wonderful day! 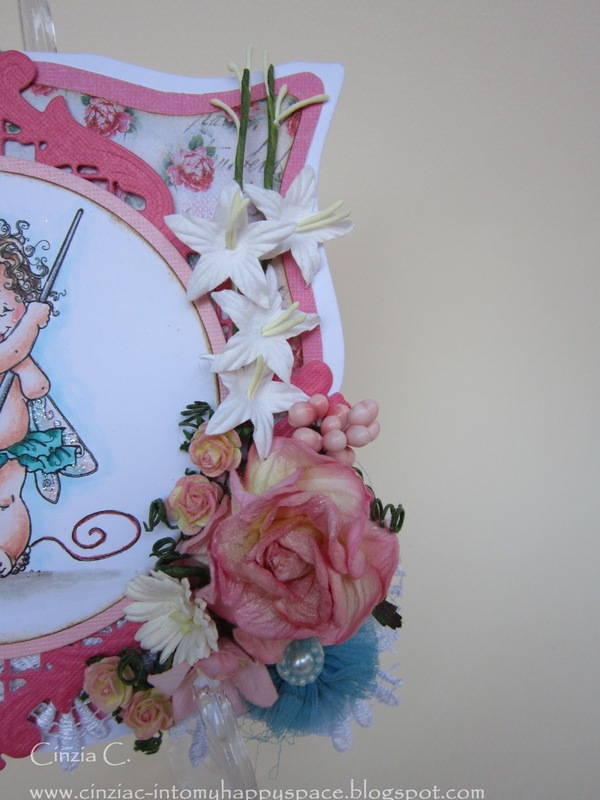 Thank you so much for all the fantastic entries to our Male Card Challenge! The winner will be annouced on Friday, 19.04.2013. So now, it's your turn! Show us your work, and you can win 3 sketch markers of your choice. before the end of 14th May. The winner will be announced on Wednesday, 22.05.2013. Spring is coming - right? 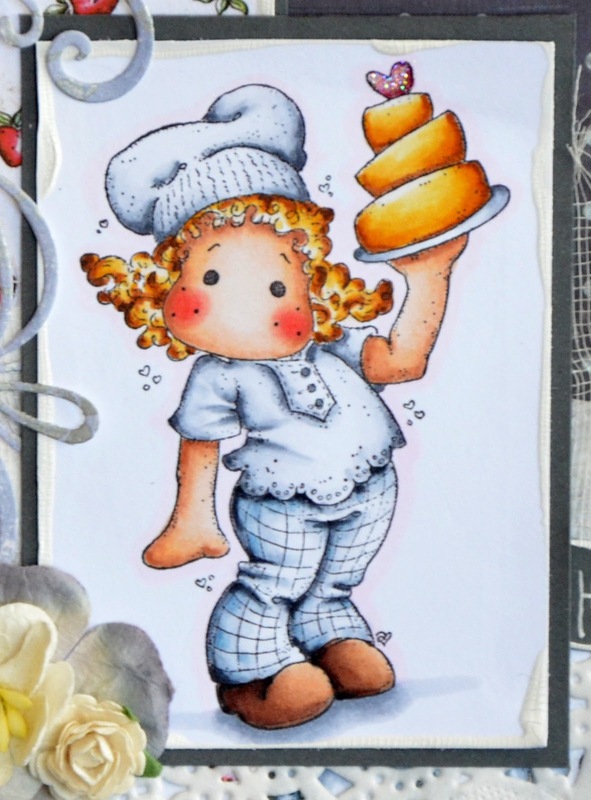 Åsa here today with some Copic inspiration! I have used one of my favourite Saturated Canary stamps. 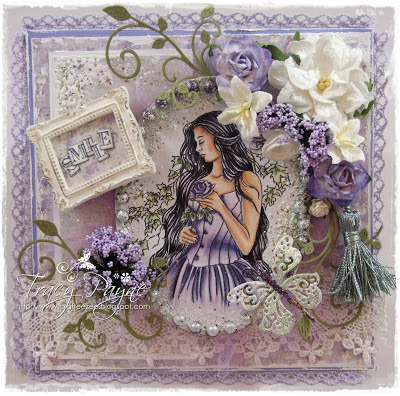 I gone with Lilac today too. Can you believe it? I think I got inspired last time!! Or maybee it's just me longing for Spring and Summer. 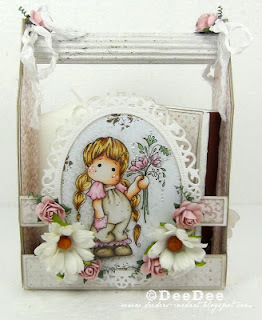 Papers from Maja Designs lovely Spring Basic. I have colored on Perfect Coloring Paper. 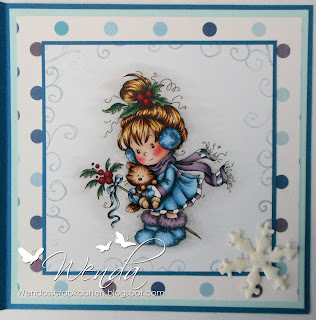 This is Kathrin here today sharing a new card with you all. Well, spring seems finally have found its way to us. The sun is out and is warming up the landscape, flowers start to show up everywhere. And guess who else I caught: a little bee. She is all excited about being able to fly out again. And since I think she is one young bee I am sure she is really having fun! "Enjoying life makes everyday life more wonderful"
this is what I would translate the german saying with. And I thought it's just the perfect one to go with this image. I added some daisies as decorations and also used designer's papers showing daisies on it. 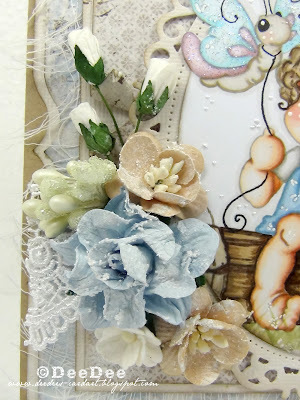 I finished the card with a die cut fence and some flourish. 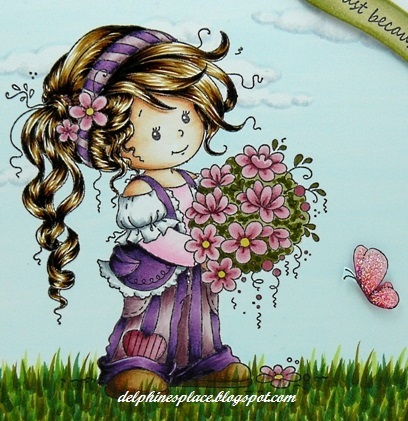 And now I am wishing everyone a wonderful and sunny spring day! 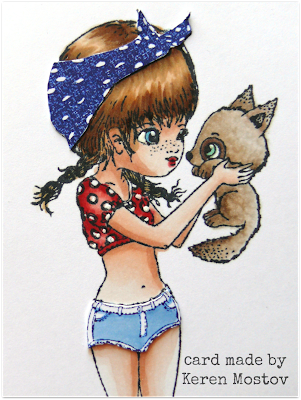 It’s Cinzia here, today I’d like to share with you a new card I made for Copic Marker Europe blog. For my card I choose a Mo Manning image, they’re all so gorgeous and I especially love the babies, angels and fairies ones! 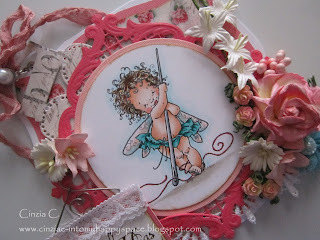 From them I used one of the last images, a little angel who’s sewing, isn’t he or she lovely?? 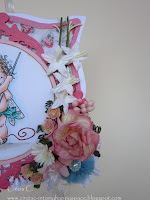 The Mo Manning image is called “Fairy Needle”, the sentiment is from Bildmalarna, the papers are Magnolia from the last “Love collection”, the dies are Magnolia Doohickeys “So wrapped lovely” and a Joy! Craft wonderful die (I don’t know the name). 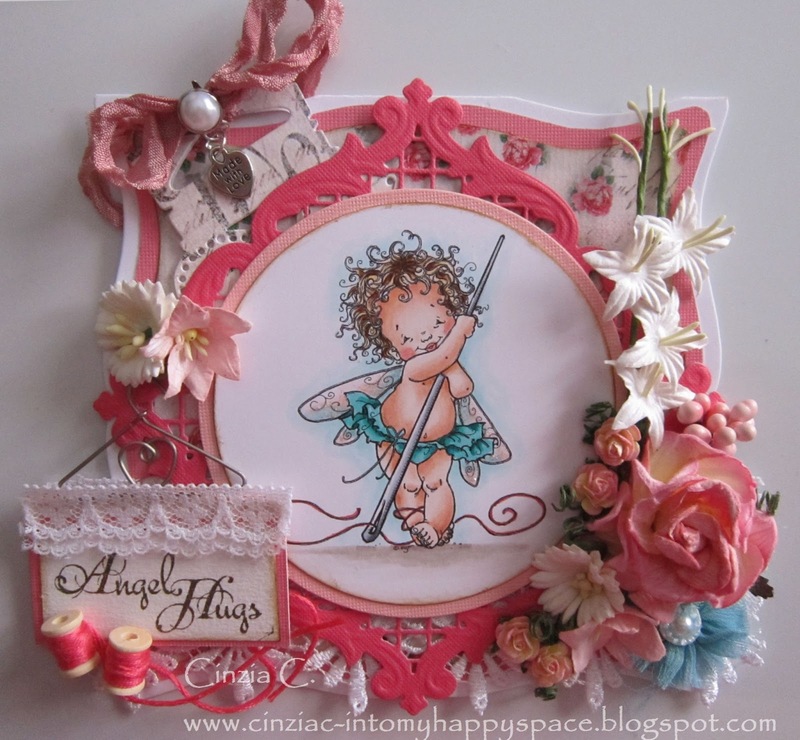 Wings: BG000, BG 00, BG12, R000, R00 e Stickles "Stardust"